Students represent South Africa for MOS! 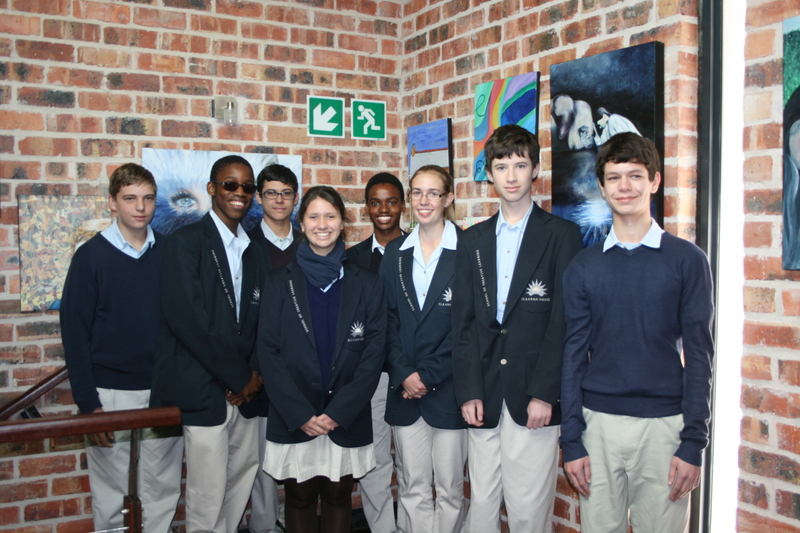 Elkanah House congratulates eight students who were selected to represent South Africa at the Microsoft Office Specialist Worldwide Championship Semi-Finals, which will be held on the 5th June 2013. Two of these students will win the experience of a life-time competing at the Microsoft Office Specialist World Championship in Washington, from 31 July to 3 August, representing South Africa. They all have worked extremely hard and I am proud to be their trainer. They are all winners according to me to get this far with outstanding exam times and scores and wish them well as they each prepare to battle it out for the top two places! From left to right – Joshua Raad, Resego Tabane, Daniel Holland, Bianca Londt, Tshimologo Molefe, Emma King, Shaun Nothard, and Tao Prejawa.